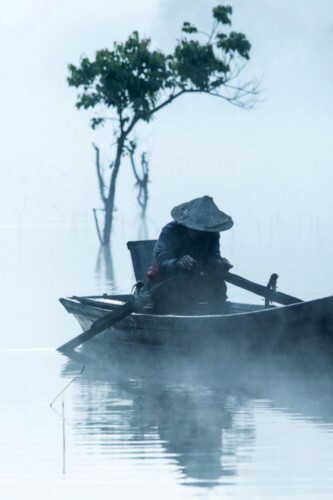 (VOVWORLD) - With a passion for photography, Vietnamese Cao Ky Nhan has impressed the public with the release of his magical photo collection “Lonely Trees”. 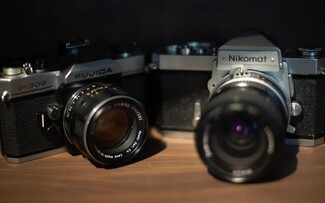 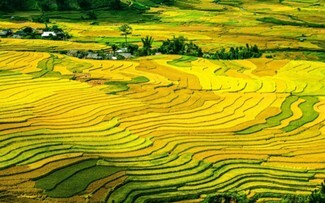 Having spent lots of time traveling around the nation, Nhan was able to capture a variety of beautiful scenery in his collection. 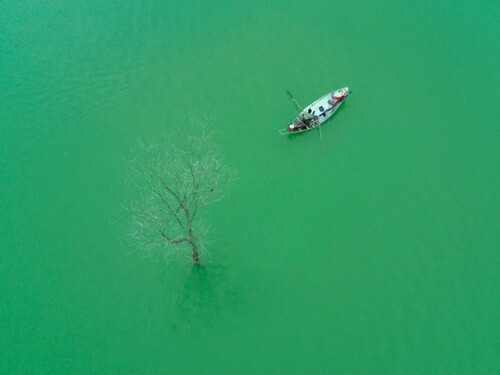 A photo shows a boat mooring next to a tree in Tram Chim National Park in Dong Thap province. 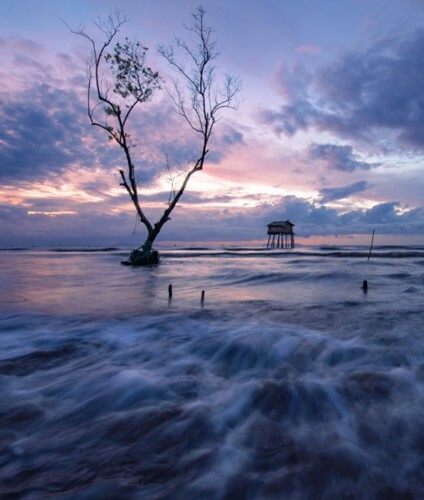 A shot of a lonely tree as it stands tall in the wind on Tan Thanh beach, Go Cong Dong district, Tien Giang province. 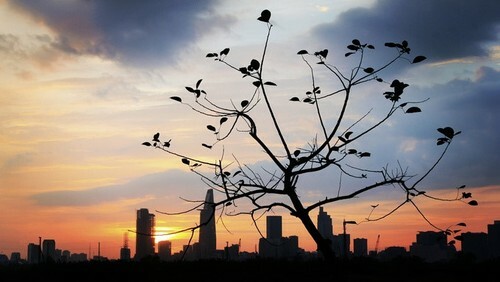 A powerful image of a lonely tree in Ho Chi Minh city with the city’s skyline displayed in the background. 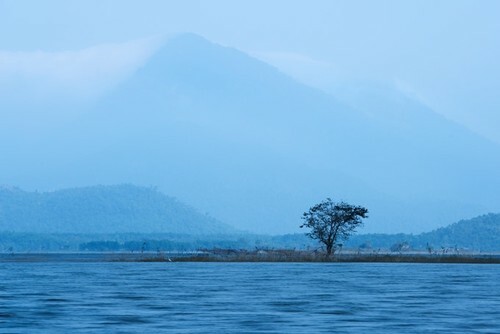 A well-known lonely tree on Tuyen Lam Lake in Da Lat. 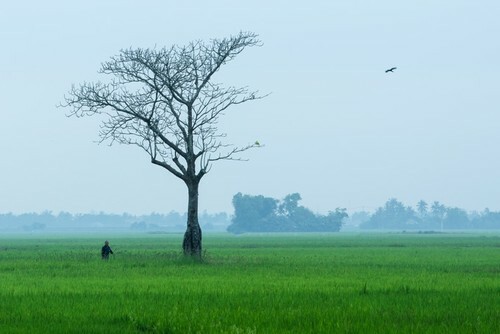 A tree stands alone in a field in Bac Ai district, Ninh Thuan. 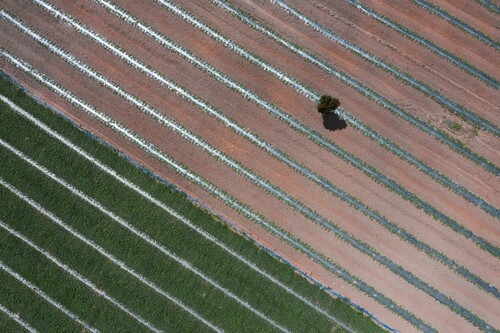 The tree’s colour stands in direct contract to the shade of the field. 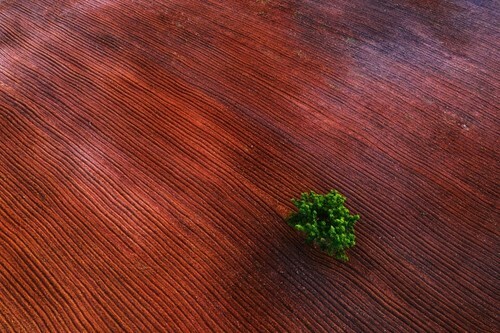 A tree stands alone in a vegetable field in Son Hoa district of Phu Yen province. 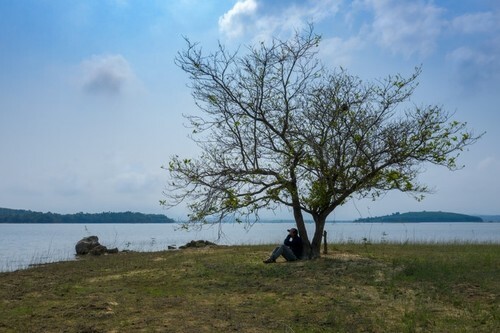 A man sits under a lonely tree at the edge of a lake in Song Hinh district, Phu Yen province. 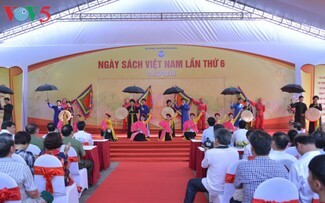 A unique red tree stands out in Song Hinh district. 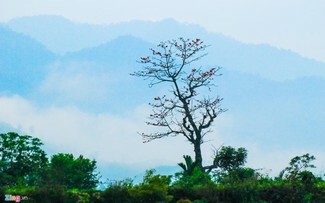 An excellent shot of a lonely tree taken from a distance. 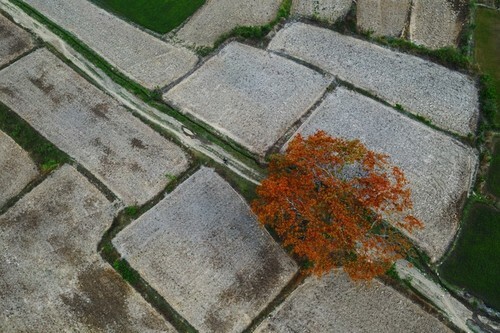 A farmer works next to a tree without leaves. 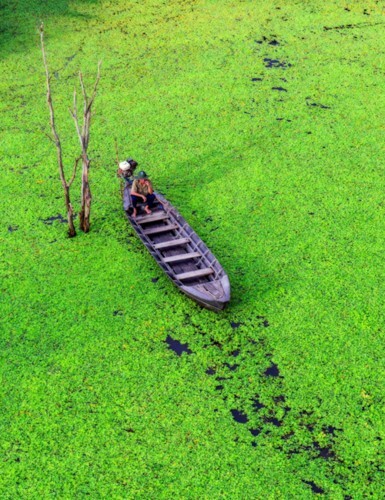 An aerial shot of Dong Mo lake. 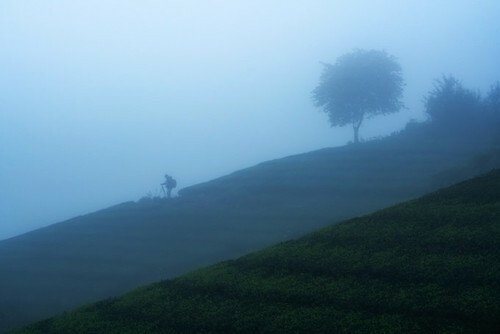 A man walks amid the fog on Long Coc tea hill in Phu Tho province.